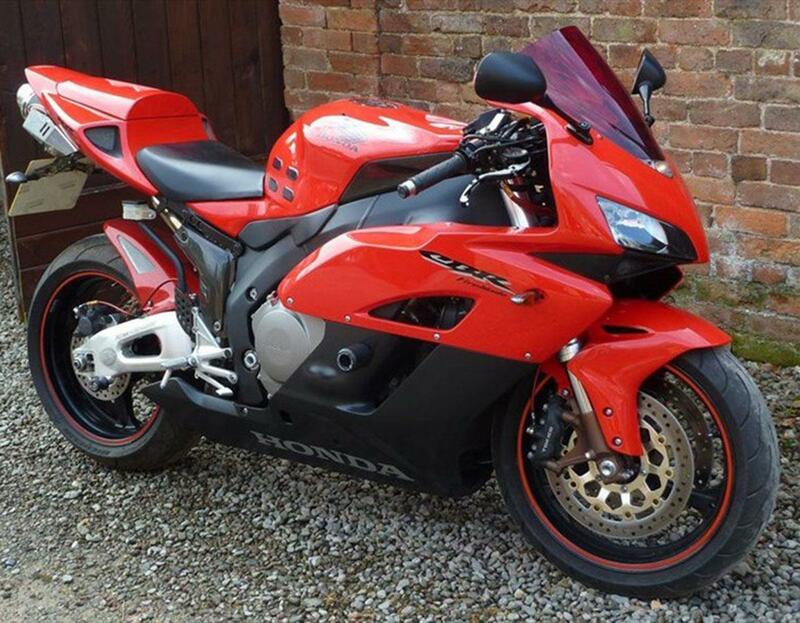 The Honda FireBlade has been around in one form or another since 1992. The first bike was conceived by Tadao Baba to take the fight to Suzuki and Yamaha who had been ruling the roost in the world of high performance sportsbikes. Rather than equipping the FireBlade with a heavy, large-capacity engine, Baba and his team used a 900 and set about making the rest of the bike as light as they possibly could. 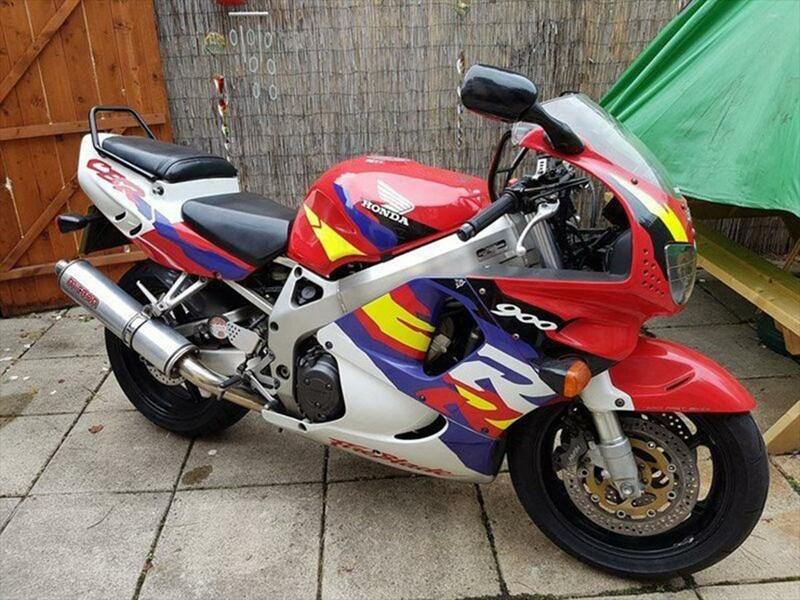 The first Honda CBR900RR FireBlade blew away the competition and the rest, as they say, is history. Early Blades are appreciating classics, but there’s plenty of other options to suit most budgets in the FireBlade family. The CBR900RR got its first facelift after just two years and swapped the iconic twin headlights for a ‘foxeye’ unit. You still get holes in the fairing as you did with the original (to aid aerodynamics), but this version has shed a further two kilos and has a smidge more power.  The penultimate Baba Blade was the first to gain USD forks. The original used standard forks as they were lighter and subsequent versions followed suit. An engine upgrade pushed capacity up to 929cc. Honda also removed another weight-saving measure by swapping from a 16in to a 17in front wheel. The first Blade to come out after Tadao Baba left the project is also the first litre version, with a 998cc engine capacity. It also gets underseat exhausts for the first time. 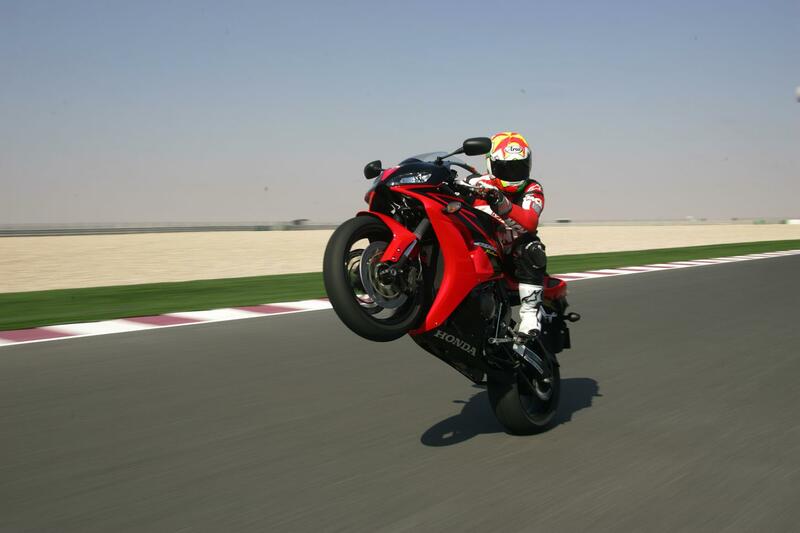 Fireblades were always easy to ride fast, but the stability and smoothness of this version was unprecedented. Swift, drama-free progress is made effortlessly. It also marks a debut for Honda’s electronic steering damper. 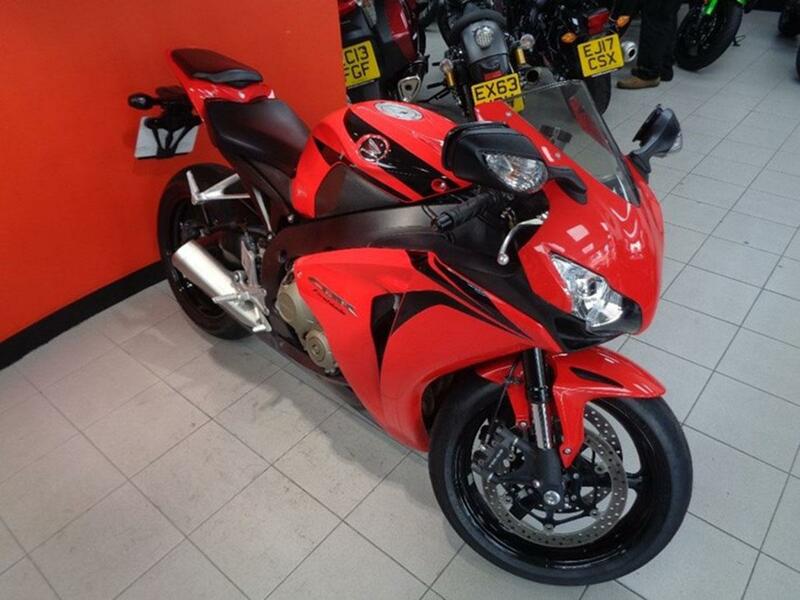 This version of the Fireblade was all-new at its release and is known for its exceptional low-down grunt. It pulls hard from as little as 3,500rpm and is still as stable as ever. Despite its arm-ripping performance, the Blade never gets in a flap and opening the throttle isn’t as frightening as it is on similar competitors. 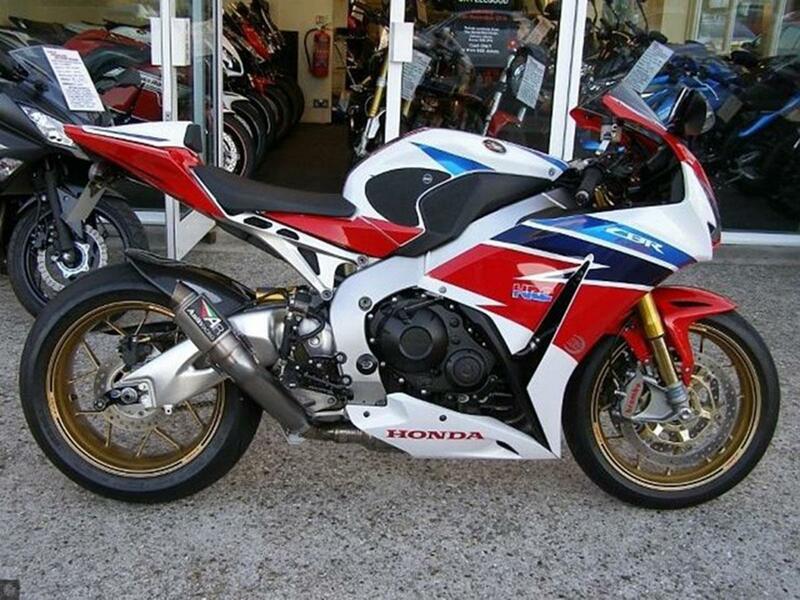 Where to start with the upgrades you get on the SP limited homologation special of the Fireblade. 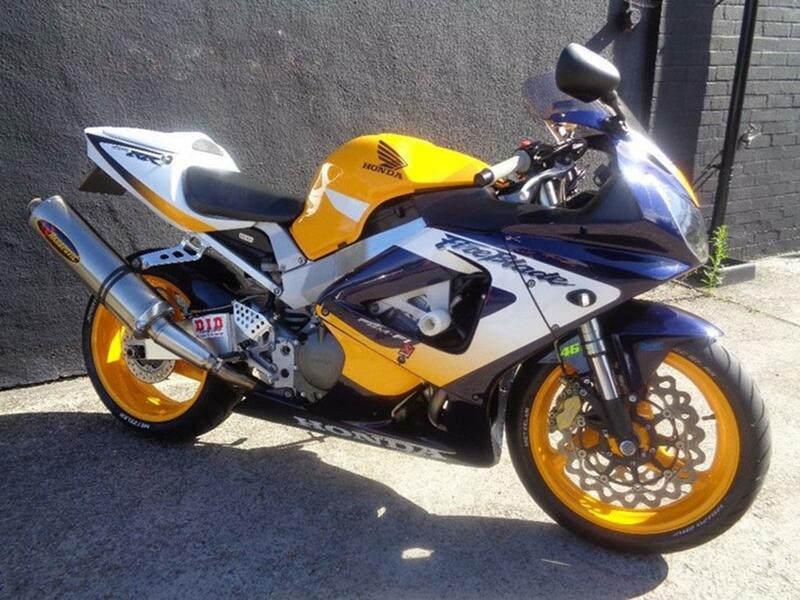 Ohlins forks and shock, Brembo brakes, boosted engine and a lighter subframe to name but a few. It may cost a little more than a standard Blade (and any of them are good fun around a track), but all of the changes add up to an incredible riding experience. And it's still £210k cheaper than a Honda RC213V.